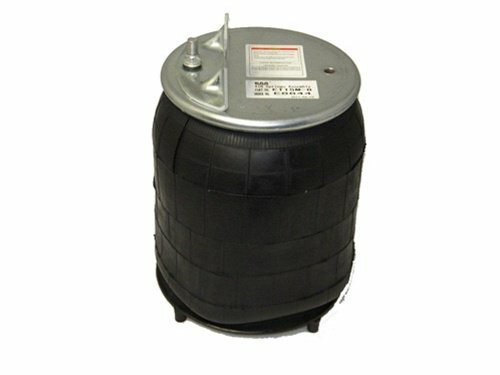 This air spring has a 10000lb capacity and extends 15.00″ and will collapse to 8″ & has a diameter of 10″. This Heavy Duty Bag has a single 1/4″ port and is designed to supply you with many years of worry free performance! Use this bag for bigger applications, 1/2 ton – 3/4 ton.